Every online-store owner wants to increase traffics because these traffics can convert to sales. Nowadays, the social platforms becoming more and more popular, so merchants can use them as the media to market their brand and store to boost sales. Merchants of Shopify stores also use social platforms to bring their products to more customers. Here are many methods which you can consult to apply to your store. Sometimes, you should try out many of them and then find the best one for your business. E-commerce marketing is to drive traffic to your online store by using promotional tactics. Then, that traffic is converted into customers, and merchants try to retain those prospects post-purchase. Digital marketing includes marketing tactics both on and off your website. With the successful marketing strategy, the business owner can build brand awareness, drive customer loyalty, and ultimately boost online sales. You can apply the marketing tactics to promote your online store or specific product. Take a look at these following strategies and find the most suitable ones. Instagram is considered to be one of the fastest growing social apps with more than 500 million daily active users. This platform helps merchants connect to consumers and it is also a channel to sell products and bring the brand closer to prospects. One essential thing when selling on Instagram is to have beautiful and eye-catching images. You should invest in a good camera to have compelling pictures of products. Besides, you can get better results if you can use hashtags strategically to approach more users. 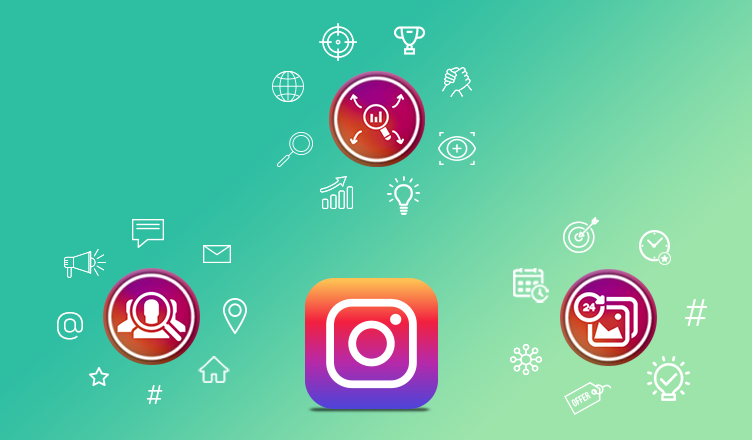 In addition, you will have more chances to build a large Instagram following of people who are interested in your products if you post at the right times. You regularly appear on this platform to increase interaction with customers. There are many ways to engage with your audience on Instagram: give them the gift, offer discount campaigns, give them the helpful tips, Moreover, if you want more clients can see your products, you can pay money on advertisements, so you can reach more and more users. In addition, you can run the contests or go behind the scenes to show your product development process. Instagram has a great feature that you can add the direct path for prospects to purchase. This is key for increasing your online sales. Facebook is a popular social platform around the world, so it is a viable platform for e-commerce marketing and social media. It is quite easy and simple to open an online store on Facebook. You can reach many kinds of customers on this platform. This is a good chance for merchants to boost sales. Besides, because of being integrated with Facebook live chat, merchants can contact and support customers every time and everywhere. Besides, you can also pay money to create advertisements for your brand and products on Facebook to approach specific customer segments. 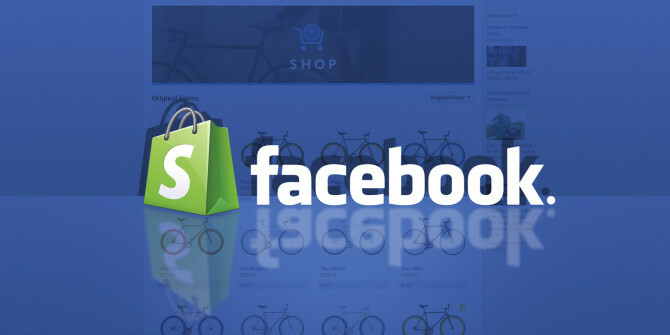 Moreover, you don’t have to keep a separate inventory because your Facebook store can integrate directly with your Shopify store. When you have a Facebook page to introduce your items, you can integrate it with Facebook Chat Box to chat with visitors and support them immediately. Among plenty of social media channels, email marketing is still an effective method. When marketing on Facebook and Instagram, many targeted customers can’t see your post because of too many tweets and Facebook posts for users to keep up with. However, with email, you can reach almost targeted customers because it offers a more intimate interaction. A 2015 study by Forrester Research Roughly said that 17% of digital marketing spend happens in email, but it contributes 24% of revenue. In addition to this, you have more space to say so much information on the email than on the social media post. You can tell about your products, brand, etc. Besides, you can send them the notification when you have promotions. Make use of email with love online app to send thank-you letters to customers to assist loyal customer program. Sending the promotion email only one time is not enough. You should take care of it carefully by sending regular, valuable emails for this channel to be an effective e-commerce marketing activity. Send a welcome email after your customers sign in to get the notification or after the first-time purchase. Send the promotions, discount campaign, free gifts, and exclusive promo codes. Send the information to announce consumers new discount offers, product tips, and, when appropriate, company news. Send the thank-you email to loyal customers. Be creative and active to make the email channel become an effective marketing campaign. 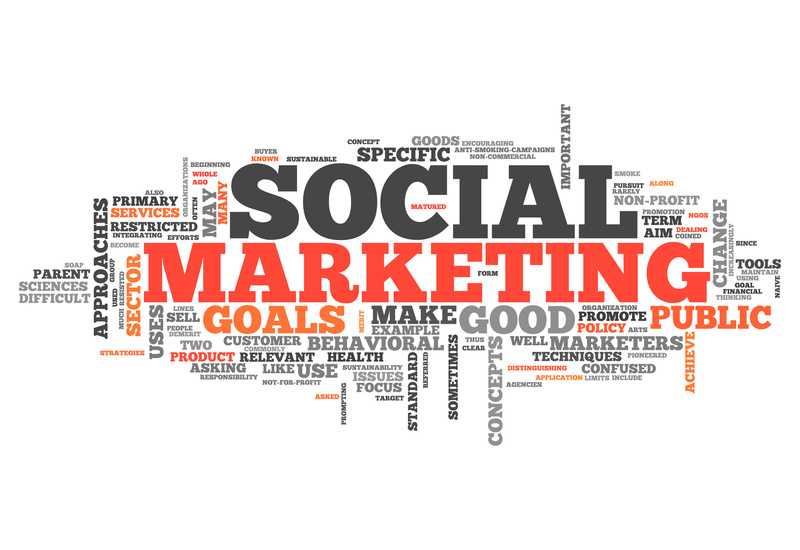 In addition to social marketing, you should implement other marketing tactics like discount and upsell. To offer discount deals, sales discount on Shopify is a good app. To upsell products, you can use upsell app on shopify. Hope that these tips can help you so much on marketing. Why Should Enterprise Send Email To New Customers Leads?